I don’t know about you, but I always take a quick last-minute glance in the mirror before leaving my house. One, to make sure I don’t have lipstick on my teeth and two, to make sure my hair looks it’s absolute best. TRESemmé & Walmart want to make sure YOU look and feel your absolute best which is why I am so happy to help you discover the right products for your specific hair type by taking a short quiz to work it like the supreme queen you are. By taking the hair type quiz, it suggested I use the TRESemmé Keratin Smooth Color Shampoo & Conditioner line. 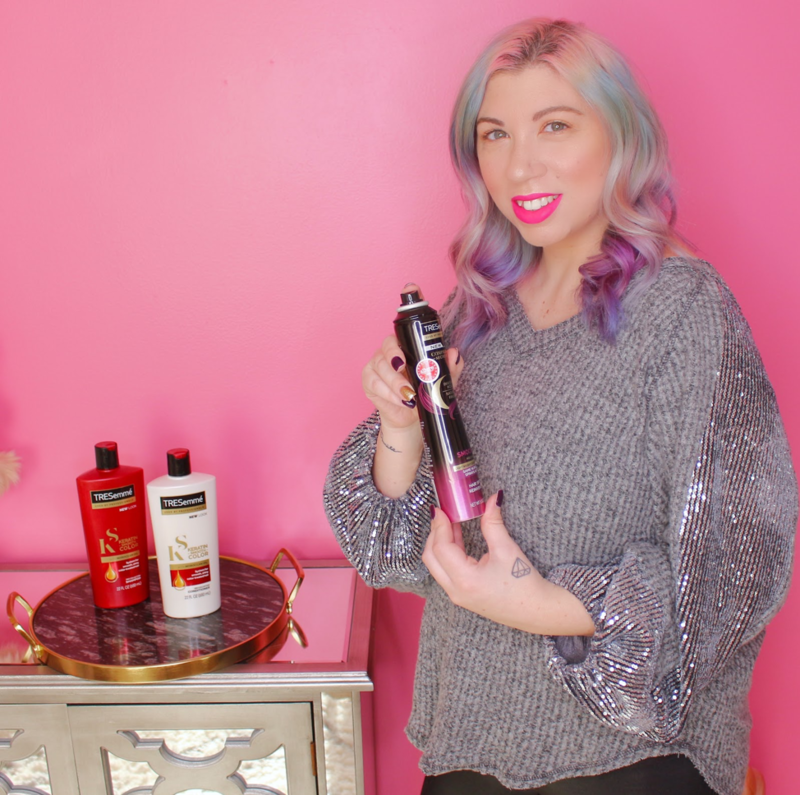 I knew these products would be perfect since I am constantly changing up my hair color and wanting to make sure it stays vibrant and smooth. I headed to my local Walmart to pick them up along with the TRESemmé Micro Mist Hairspray in hold level 2. This one is my absolute favorite! The TRESemmé Keratin Smooth Color Shampoo & Conditioner line give you the BEST of both worlds – locked-in smoothness and lasting vibrant color. Two things that are incredibly important to me while shopping for new hair products. The revamped system now features Moroccan oil and delivers 5 smoothing benefits to eliminate frizz and indulge in silky hair for up to 72 hours. Just after one use, my hair was so shiny and silky and I have to credit it all to the Moroccan oil! Because of the TRESemmé Keratin Color Smooth line, I worry less about my hair fading and looking dry and know it is for sure a line I can count on. 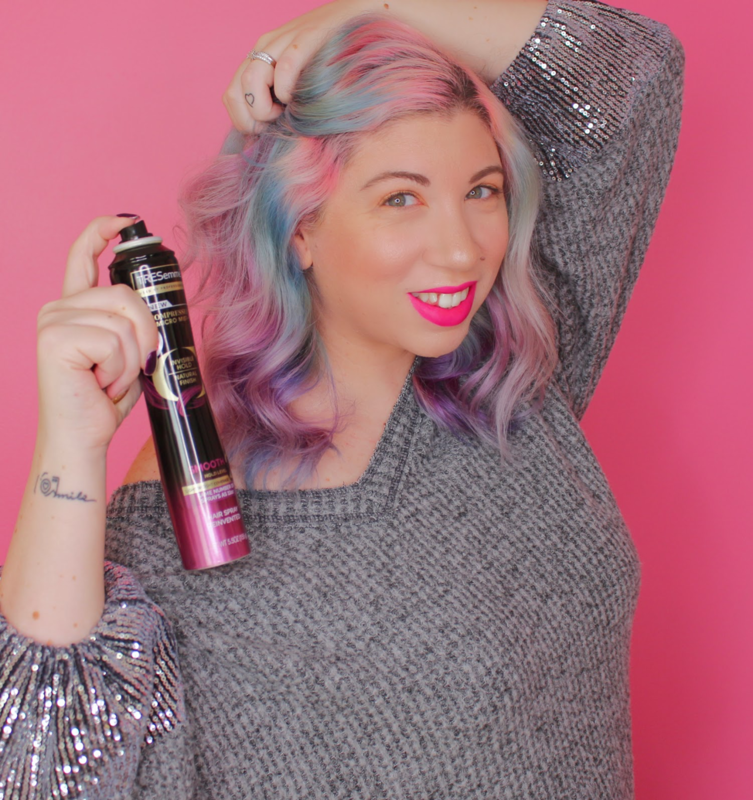 If you don’t have colored hair, no worries! TRESemmé Wash and Care has solutions for ALL types of hair such as fine & thin, dry, damaged, frizzy and curly. Not sure which one you would be? Take this super short quiz below to find out! After styling my hair, I always give it a quick once over with the TRESemmé MicroMist Compressed hair spray. This is by far a holy grail product of mine. It gives my hair and curls all day hold and allows my hair to move without being stiff or sticky. We all need fabulous mirror moments in our lives! No matter your hair type, TRESemmé has a product that will work for YOU and your hair styling needs so you can walk out the door, take a glance of yourself in the mirror and know that you are looking 100% fabulous that day. We all want that happily hair after and TRESemmé has definitely got your back! Shop all your TRESemmé needs at Walmart. anything with Moroccan oil makes my hair feel so smooth! You have the best unicorn hair ever! I wish I could pull it off! I need to try these products out. TRESemmé has some of the best hair products and I love that I can pick them up on my weekly Target run – makes life so much easier! Girl, your hair looks fab! I love TRESemmé products so I will definitely check these out! I loved taking that quiz. I’ve used these products before and always loved them. Thanks for sharing! What a fun quiz! It is amazing how much your hair changes once you start using the “right” products! 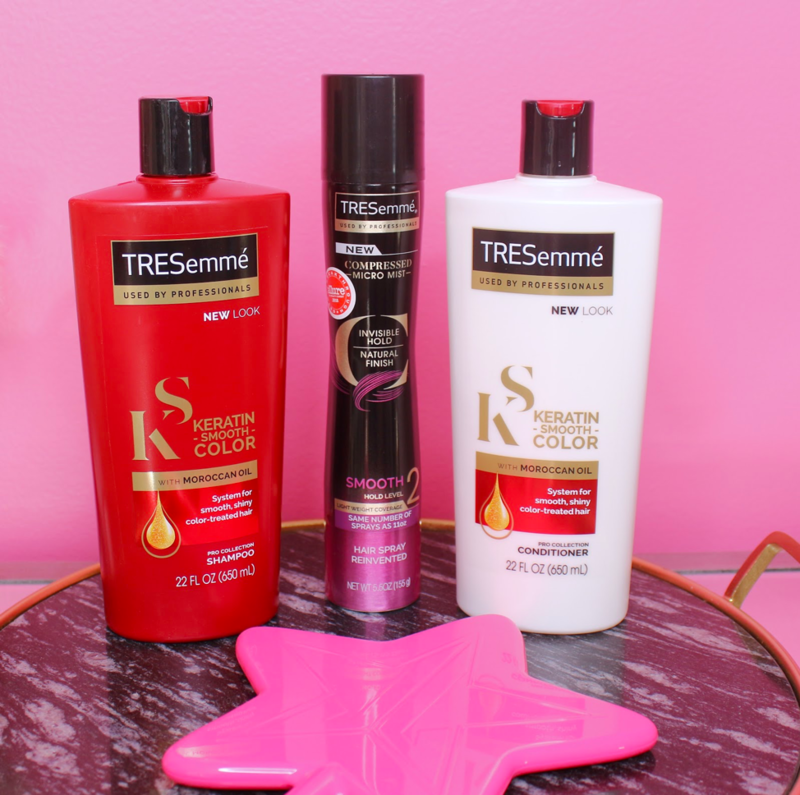 Love the whole Tresemme line! They have some awesome products, and I love the smell! These products have always been my go to products! 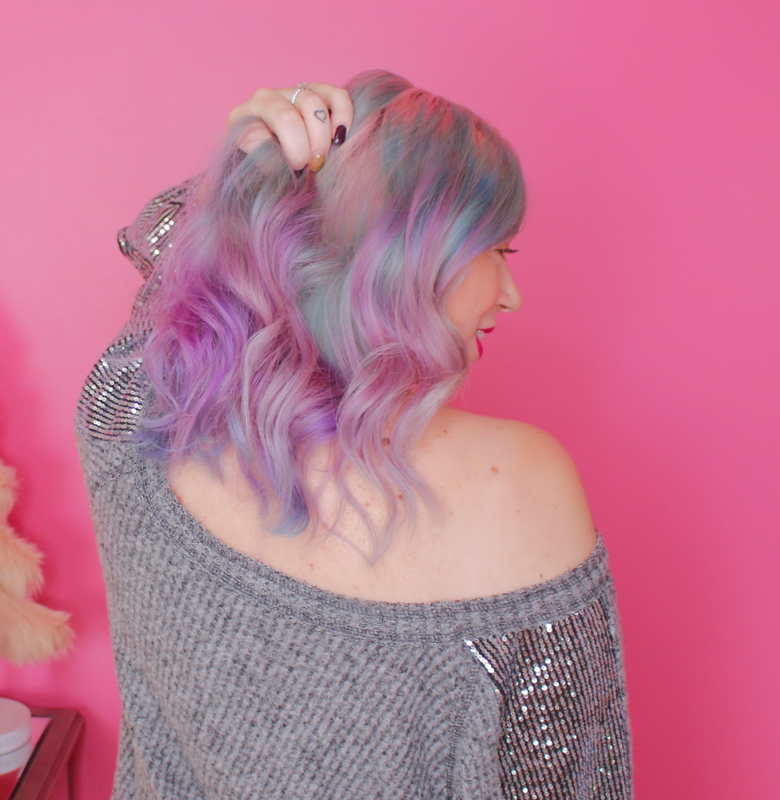 It keeps my hair healthy, and oh my gosh I love the unicorn coloring in your hair. 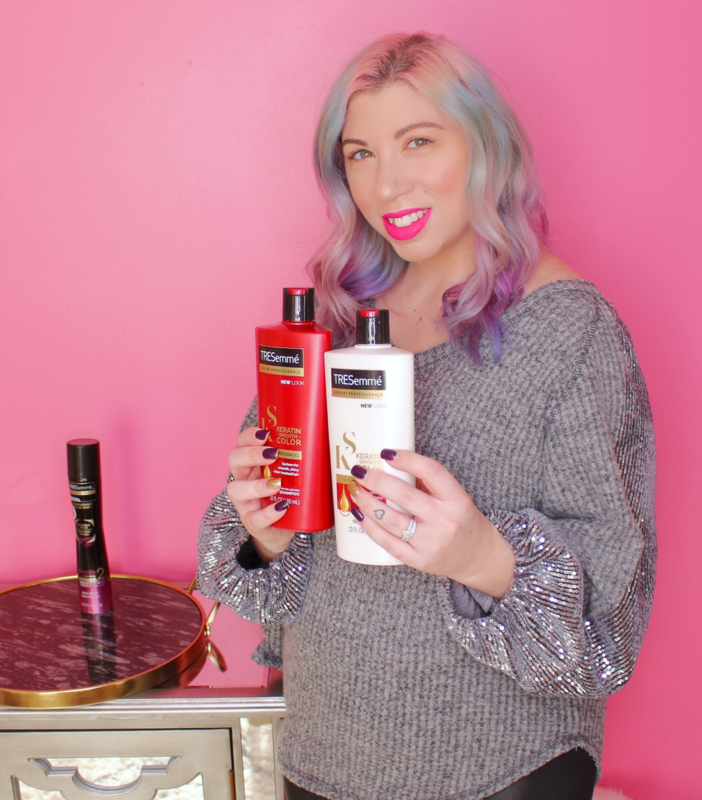 I love these products and your hair looks divine!! These products sound great and your hair looks amazing!! I haven’t used this brand in years, but this line sounds amazing! Thanks for sharing! Get Paid To Shop Online!